As part of the Institute for Ministry Leadership’s commitment to empower pastors, church staff, parachurch organizations and other ministry leaders with information to help them succeed, Belhaven University hosted a Pastor’s Social Media Conference earlier this month. 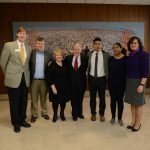 The event, held in conjunction with the University of Mississippi’s Meek School of Journalism, took place at the Dr. Billy Kim International Center on the Belhaven University campus. This event, the first of its kind, attracted around 100 ministry leaders. Dr. Roger Parrott delivered the keynote address, challenging attendees to utilize social media as a tool to advance the kingdom. Nine other sessions, with topics ranging from the basics of social media to hands-on demonstrations of Facebook Live, were held throughout the day. 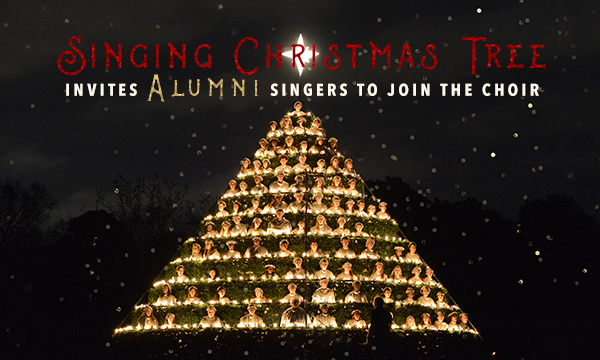 Photos from the event can be viewed on the official Belhaven University Facebook Page. Marketing is just one of the skills being taught through the Master of Ministry Leadership (MML) program, a new, unique degree program aimed for pastors and other ministry leaders looking to enhance their business skills. The delivery of this 33-hour MML allows you to stay in your current role and complete your coursework. 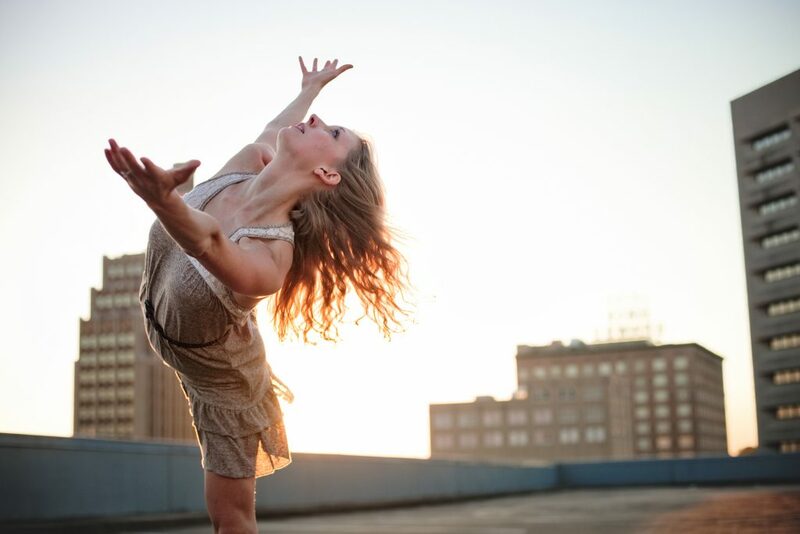 The program kicks off with an ‘iron-sharpens-iron’ intensive, face-to-face seminar, followed by 18 months of online teaching from some of the world’s leading experts. Each class tackles projects that are applicable to your ministry right now. The Graduate Certificate in Ministry Leadership is available for students wishing a shorter program. For more, visit the Master of Ministry Leadership web page or contact Rev. Wallace Henley at whenley@belhaven.edu. 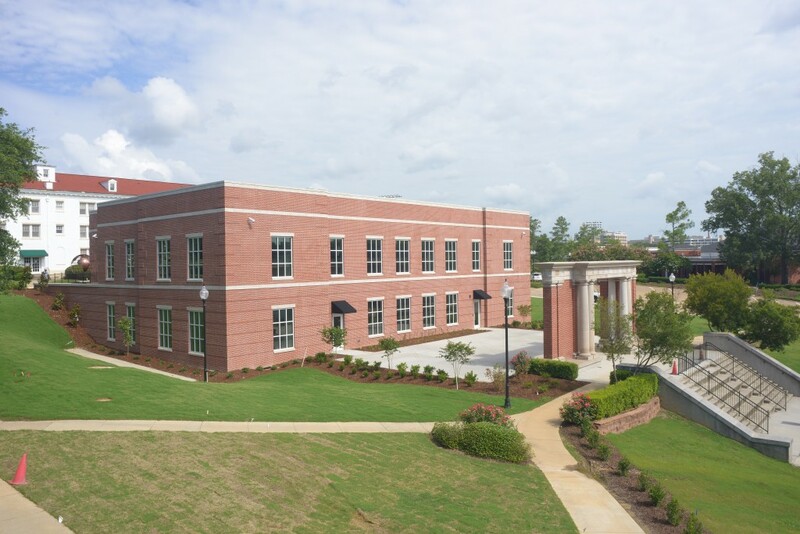 Last year, Belhaven launched a brand new Blazenet system to its students. The reviews are positive and we are continuing to improve the system. Today we launched Blazenet Mobile powered by ellucian. 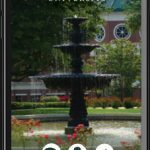 This innovate app allows Belhaven students to access some of the most popular features of Blazenet in an environment designed for mobile-friendly viewing. Students will be able to check schedules, grades, financial information, as well as have access to a campus directory. 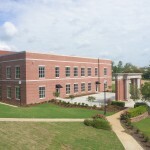 Faculty and staff have access to the directory, and those enrolled in classes at Belhaven will have access to the student information as well. If you have not done so already, download the Belhaven University app from the Apple App store or Google Play store. To access Blazenet Mobile, simply open the Belhaven University app and click on the Blazenet icon. You will be prompted to download the ellucian app. 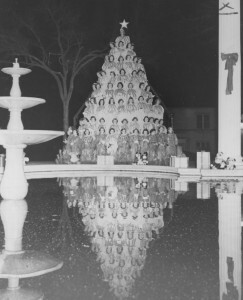 Once downloaded, select Belhaven University and login using your Blazenet credentials. You must be logged in to access most features of Blazenet Mobile. When signing in, you can choose to “stay signed in” to avoid having to login each time you access the app. Alternatively, mobile devices using fingerprint technology such as iPhone’s Touch ID will allow you to set up easy touch access. 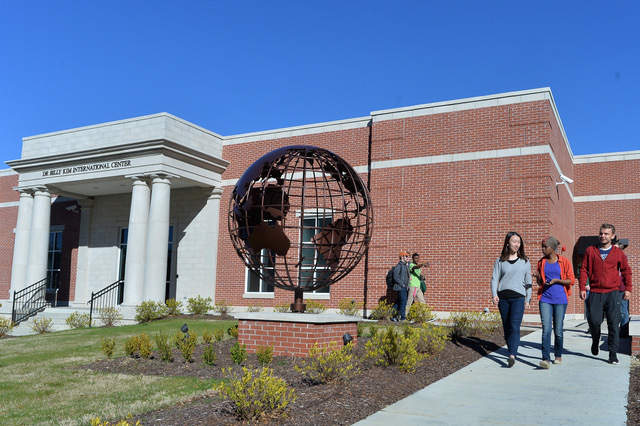 Belhaven University’s Department of International Studies recently launched a minor in Global Studies, and it is quickly becoming a popular option for students across a broad range of majors. The minor consists of 15 credit hours in six courses, which are offered every year can be taken in any order. 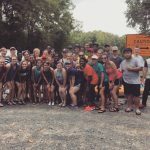 Students who choose this minor study communication, global trends, cross-cultural immersion and are encouraged to serve outside the United States as part of a service-learning practicum. The global studies minor gives students a chance to see what their field looks like in a global context. 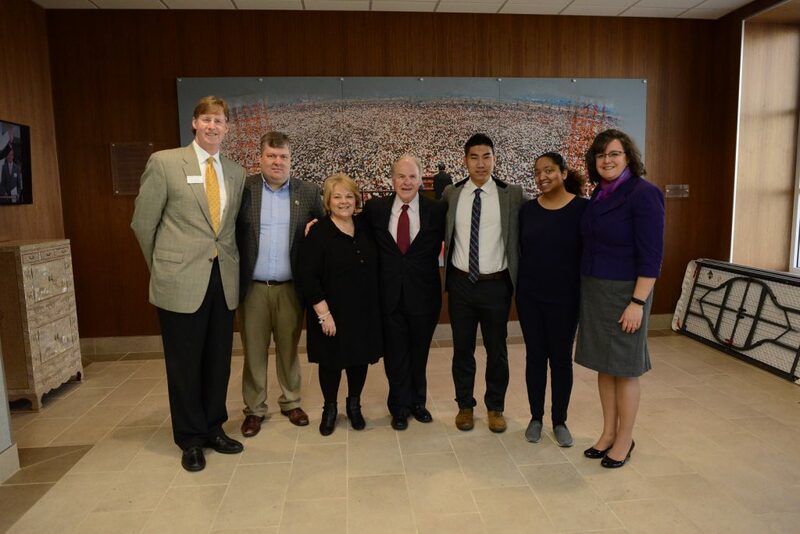 Dr. White added another valuable benefit of the program – it’s a resume builder. I’m an accounting major—why do I have to study literature? So runs the common question. In fact, a student of mine posed it to me just last week. Every honest student asks this question in one form or another—even those who love literature. I’m not shocked by it because, even after earning two degrees in English, I continue to ask myself the same thing. Aren’t there more productive ways to spend one’s time? The difficultly in answering the questions is simply deciding where to start. But first there is usually a bit of pride that needs exposing, and I have no qualms in turning the question around: “Why shouldn’t we study literature?” Why shouldn’t we have to grapple with the fundamental questions of our own humanity? 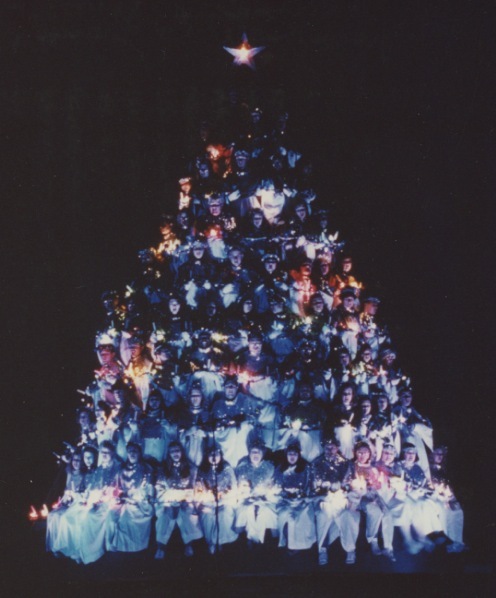 Why shouldn’t we be forced to recognize that we are part of a much larger story? Good literature asks, “What is man?” Scripture poses the same inquiry. 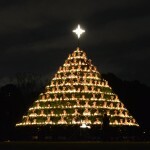 However, it does not stop there but adds, “that you are mindful of him.” Literature shows us that, in one sense, we are indeed small and insignificant. That is reason enough to read. But the good news is that there is a God, all-powerful and transcendent, who nevertheless remains very much mindful of us. 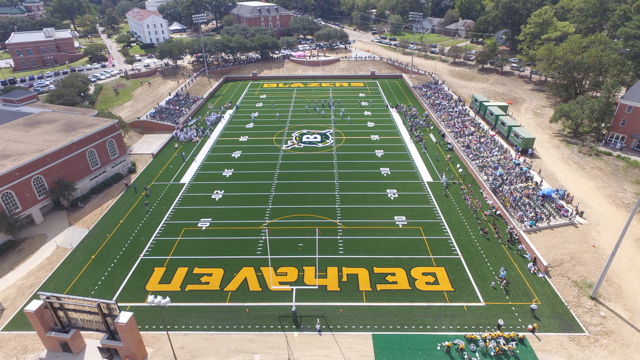 A capacity crowd was on hand for the opening football game in the Belhaven Bowl against East Texas Baptist. 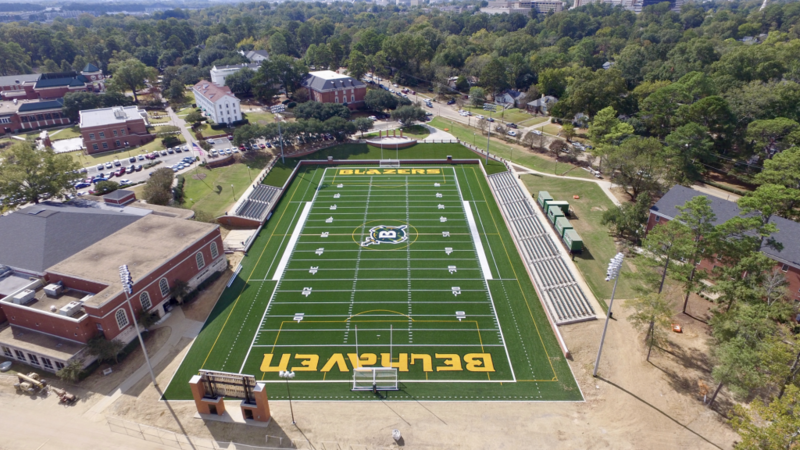 The first phase of the Belhaven Bowl stadium is completed, and the Blazers’ football and soccer teams have begun play in a refreshed landscape on Belhaven’s historic campus. 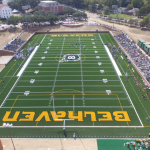 The Belhaven Bowl Stadium, a $4 million project at the heart of campus, opened in October with a football game against East Texas Baptist. Just a few days later, the men’s soccer team defeated LeTourneau for the first Blazer victory in the new stadium. 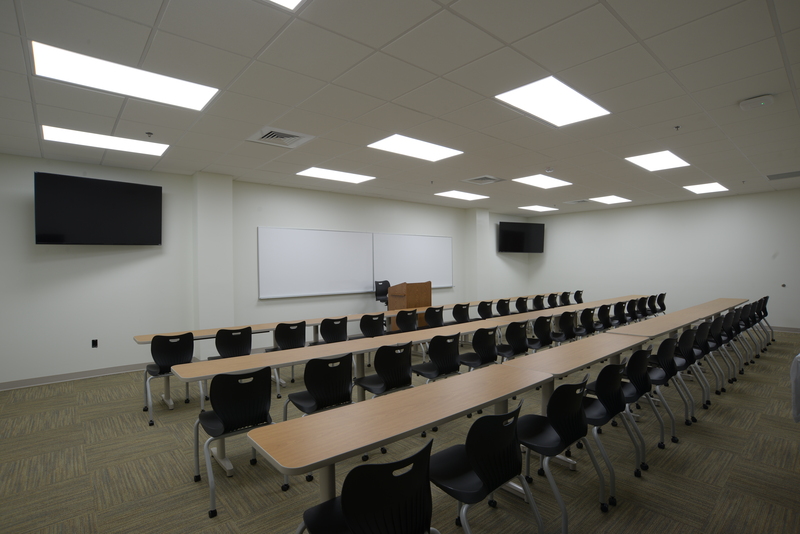 The facility features a custom turf playing service, 1,000 chairback seats and a state of he art Daktronics HD video board, which is among the largest in NCAA Division III. The Blazer football team will face two teams ranked in the national top 10 to end its 2016 home schedule. 10th-ranked Hardin-Simmons comes to Jackson on October 29 and No. 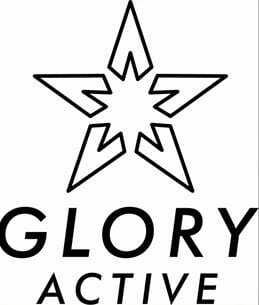 3 Mary Hardin-Baylor is the guest on November 5. The new Belhaven Bowl Stadium is now surrounded by beautiful landscaping. Both the men’s and women’s soccer squads will end their home seasons on October 29 with a doubleheader against Howard Payne. 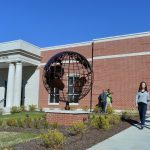 Belhaven University opened the doors of its state of the art Dr. Billy Kim International Center earlier this semester. The 18,000- square foot facility sits in the heart of campus, and highlights the importance of global perspective in higher education. The facility is named for Dr. Billy Kim, a pioneer in Christian broadcasting in South Korea. 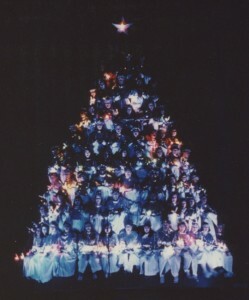 Dr. Kim built the Far East Broadcasting Company, one of the largest Christian media organizations in the world. The building named in his honor also celebrates Belhaven’s relationship with South Korea. Cliff McArdle, director of International Relations at Belhaven, was instrumental in the effort to build the Dr. Billy Kim International Center and he now occupies an office in the beautiful facility where he works to attract more students from outside the United States, particularly Asia. 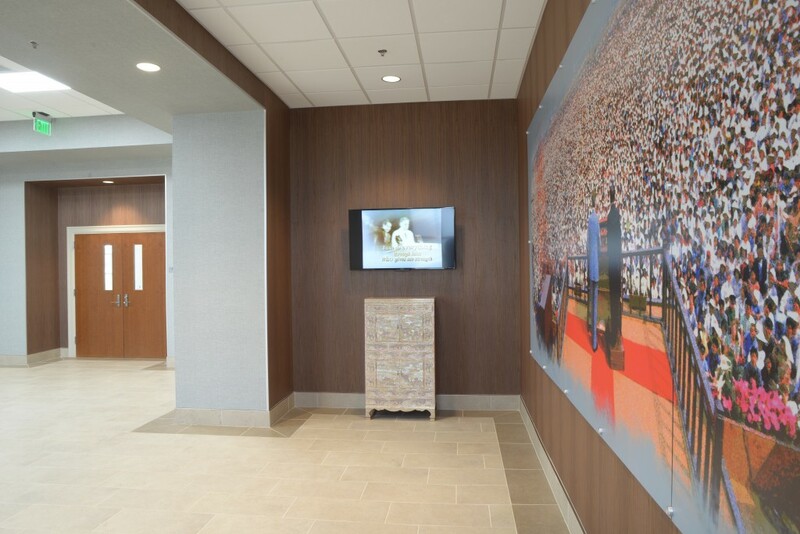 The lobby of the Dr. Billy Kim International Center features a beautiful mural of Dr. Kim and Billy Graham at an Asian crusade. 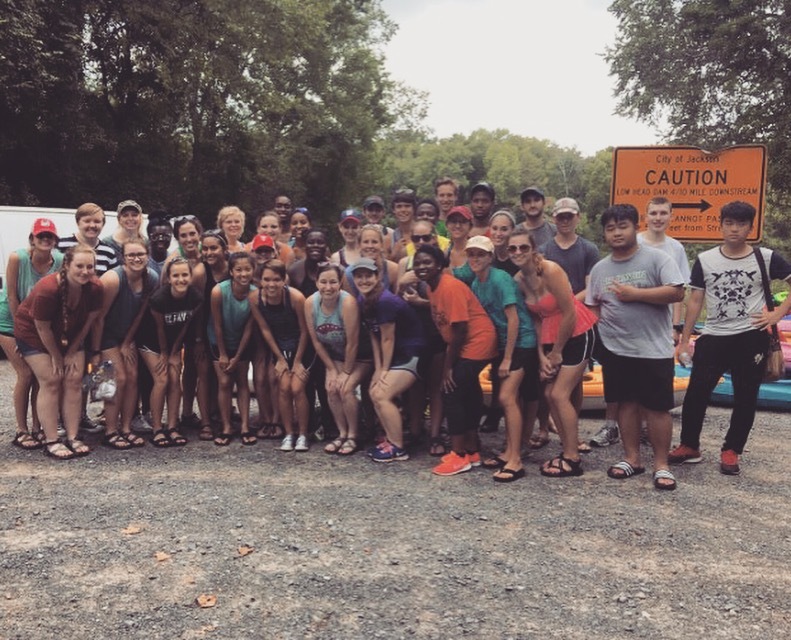 McArdle spends time traveling to Korea to build these key relationships, and has already made the trek this semester, where he had several opportunities to speak to large audiences about Belhaven and recruit potential students. He met with the leadership of Busan University of Foreign Studies, a thriving university in South Korea’s second largest city, and preached in eight churches across the country. 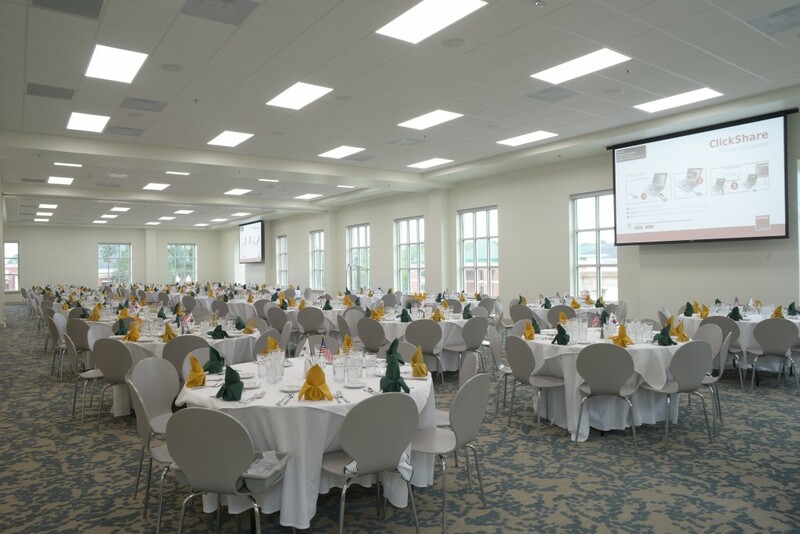 The facility allows for multifunction events, including banquets.